Sometimes it might be a challenge to find a wedding ring that is truly durable, and yet fits comfortably in your finger. However, you would not need to think twice anymore. 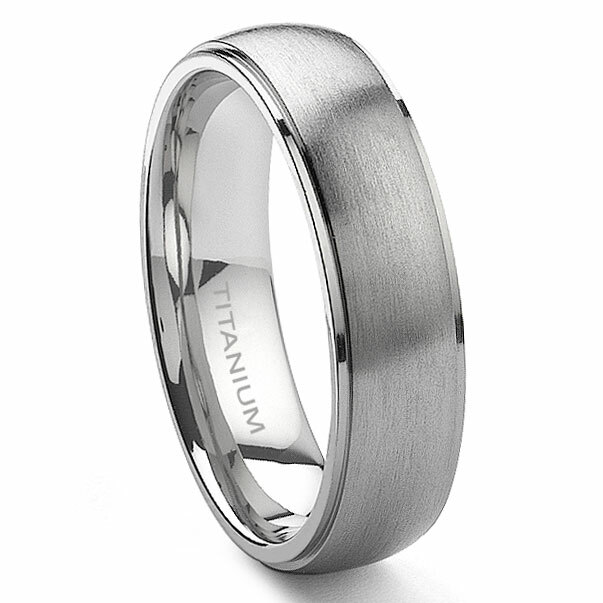 This titanium wedding band certainly serves those purposes. Moreover, the satin finish of the ring will give you the fashionable look in your daily life. I am very impressed with the quality of craftsmanship of this ring. It looks quite amazing and is incredibly comfortable to wear. 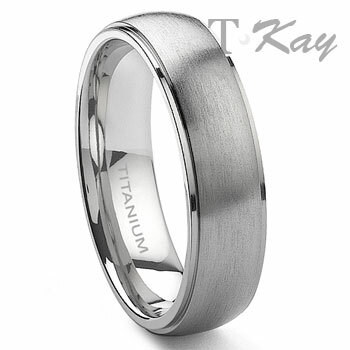 Most importantly, Titanium Kay's customer service is outstanding. I needed a different size, and this company was easy to work with and had very fast turn around. I highly recommend!!! The ring looks even better in person than online. It has a very classic looks to it. Like others have said this ring does scratch very easily. Here is a tip regarding the scratches.... used steel wool to polish out all the scratches. I used steel wool #0000. The ring was great, but even more so the company was so amazing. Ring is wonderful. Have received numerous compliments and people have no idea the savings available at your company. I highly recommend looking at your ring selection prior to any purchase. After losing my wedding band we decided to go with titanium. Looked around and found this one we both liked. When it arrived it did not dissapoint!